Trice Auctions has been in business since 2002 under the name of Trice Auctions, however, our owner/head auctioneer Thomas “Biddy” Trice has been working an auction ring for over 25 years. Trice Auctions is a family run business. If your looking for a fun, clean and exciting auction Trice Auctions is the place. We offer many auction services including Consignment and Real Estate/Farm Auctions as well as Gun or Benefit Auctions. Trice Auctions is able to cater to all your auction needs. 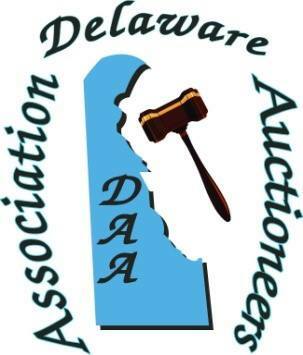 Biddy is a proud member of the Auctioneers Association of Maryland and the Delaware Auctioneers Association. 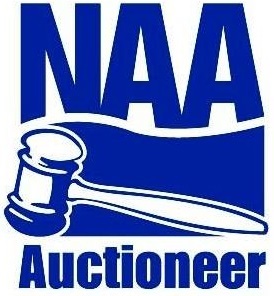 Richie is a proud member of the Auctioneers Association of Maryland and the National Auctioneers Association. Richie is considered as a digital marketing guru by many auctioneers in the industry and takes part in mastermind groups with other auctioneers across the country with topics such as marketing, estate services and promoting auctions. For Bidders: Trice Auctions runs at a brisk pace to keep the pace moving we run two auctioneers, however, we are very understanding to amateur bidders. We use a bid card system, meaning that all bidders must register prior to bidding, once registered they can bid away. Once your done for the day just simply check-out and you are free to take your items. We accept cash, credit cards and personal check with a valid driver license . There is no buyer’s premium. For Consignors: If your looking to sell items through Trice Auctions, bring your items Friday evening or Saturday prior to our regularly scheduled auctions and get your items in the sale. It is recommend you call prior to making the trip, often we have a full auction house and your items can be held for the next sale. We charge a flat consignment rate. For for an entire estate we will be glad to talk to you about an on-site sale. For more detailed information about our services visit out Services page.